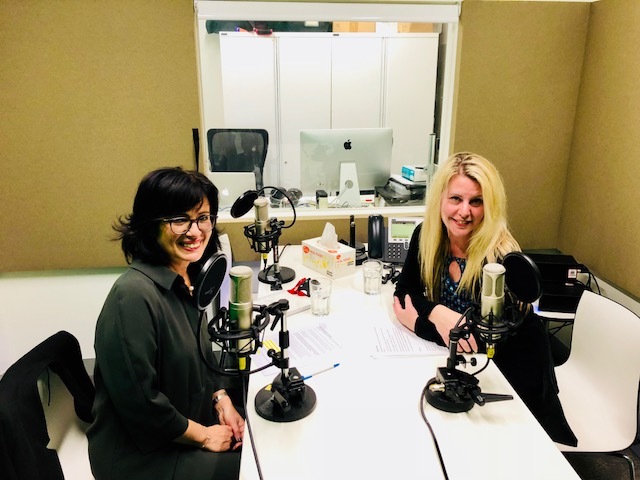 Suzi Finkelstein, Program Director at Women & Leadership Australia, recently joined the CPA Australia Podcast to discuss all things women in leadership, workplace gender equity and the 100 Days for Change initiative. How do you get noticed if you’re already confident? For more information, visit the CPA Australia website.